Were it not for the patina of its century-old buildings, Bruges might have been developed by Disneyland engineers. From the canals to the majestic Belfry Tower, from Flemish art to the Bruges swan (the real one and the chocolate version) - this medieval city is fairytale material. 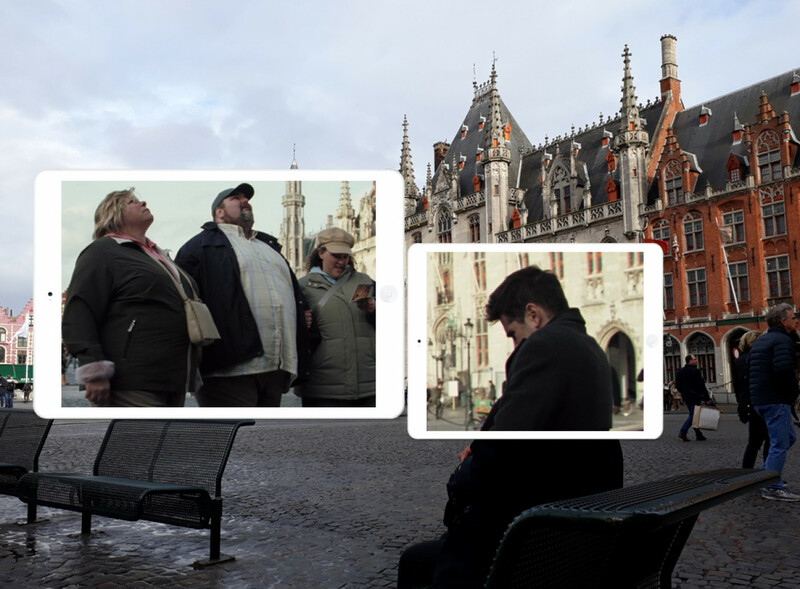 Since its main role in the movie In Bruges in 2008, the city has starred in a number of film productions, including BBC's TV Show The White Queen and Bollywood-hit pk. 1. 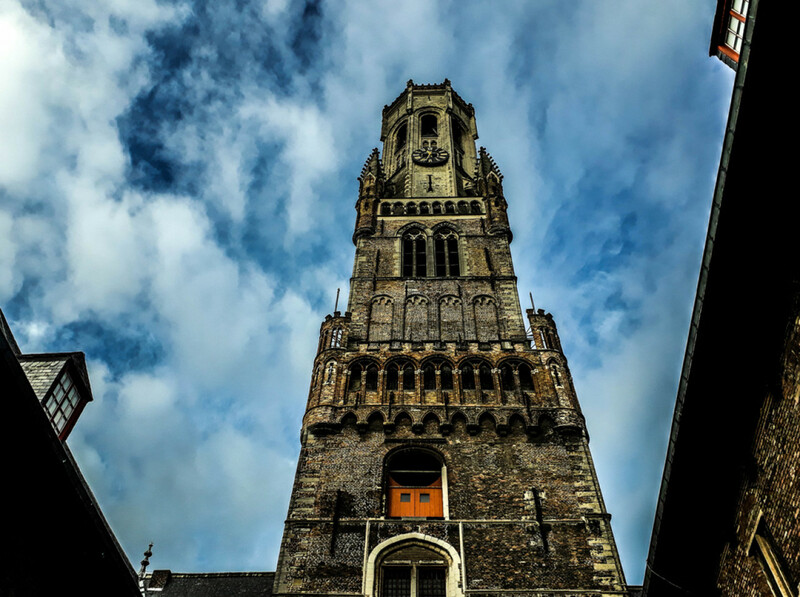 Scale the 366 steps of the Belfry Tower and take it all in from a bird's-eye perspective. The entry fee is well worth the investment. Access is all year round. 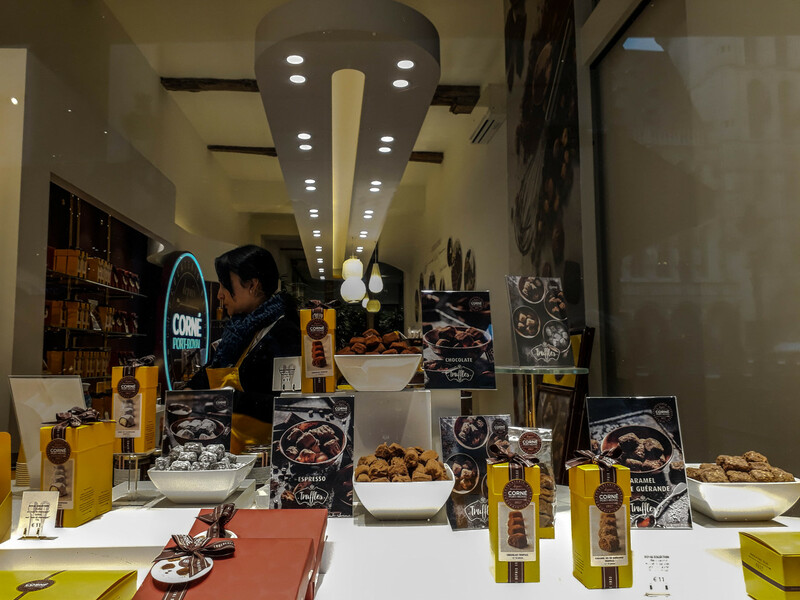 Bruges even has its own chocolate icon: the Bruges swan. 3. Join a boat tour through the canals of the inner city. 4. 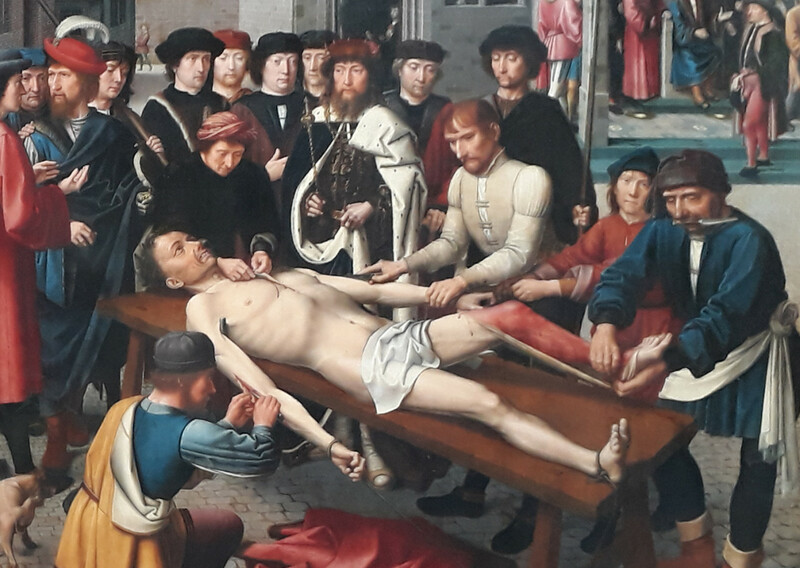 Pay hommage to Flanders master painters of the 15th century at Groeninge Museum. 5. 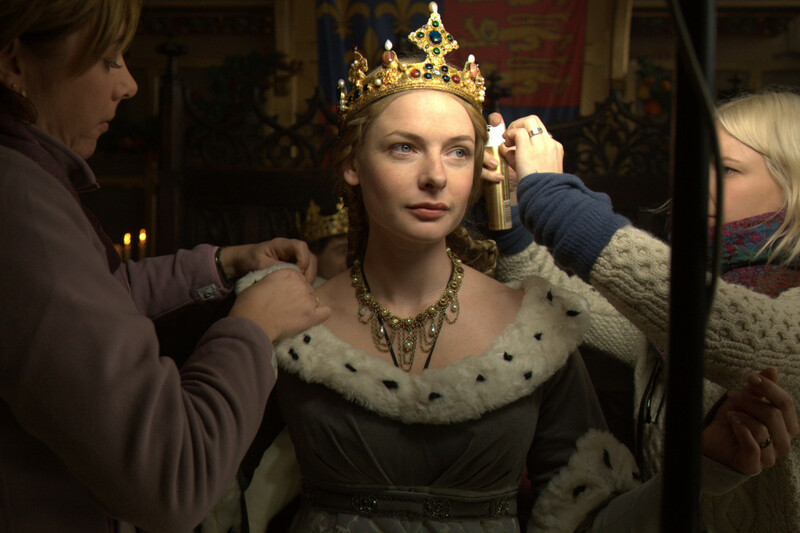 Explore the film locations from the BBC's TV Show The White Queen. 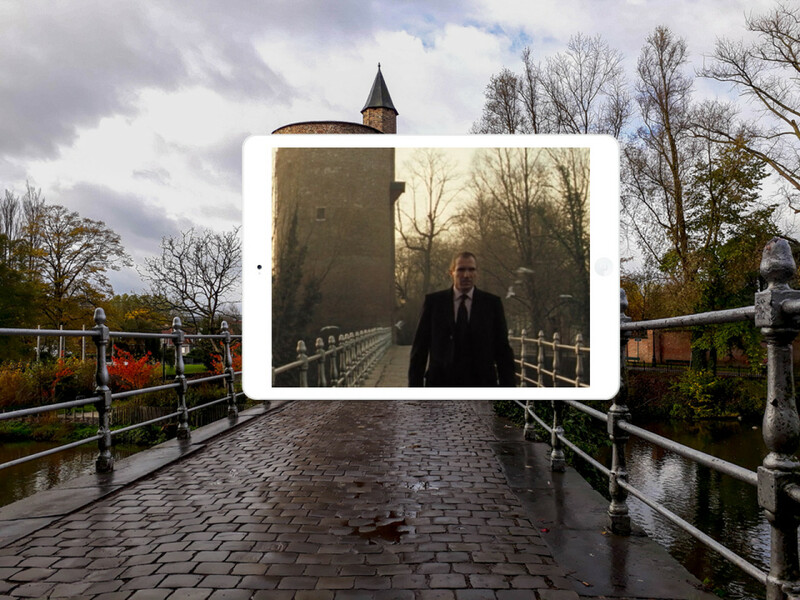 Hello Bruges offers a guided film location walk but you can also download an official location map and visit the film locations yourself. 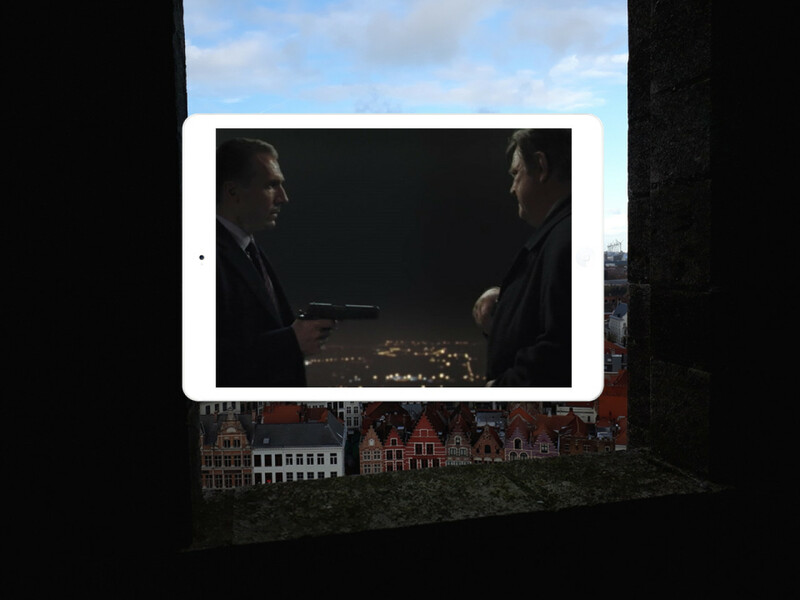 In November 2017, Stefan hit the cobblestones of Bruges in order to find the most iconic locations from In Bruges. 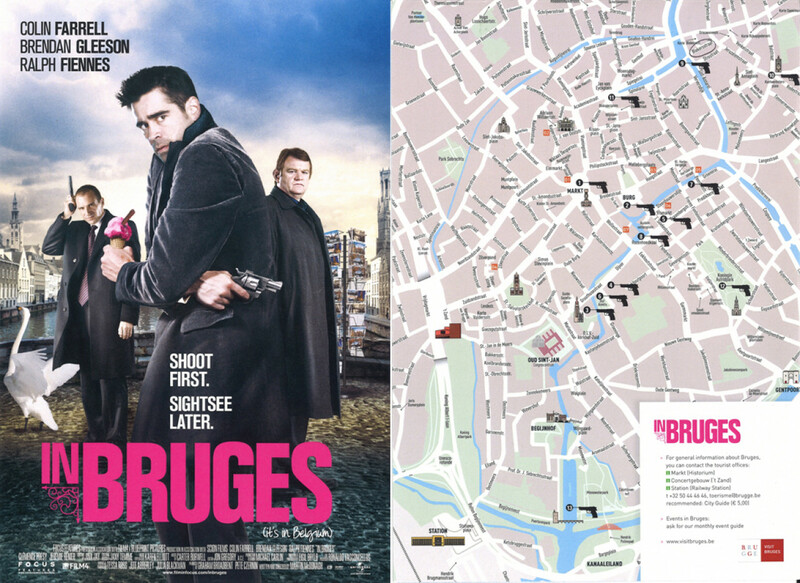 Thankfully, the city of Bruges has published a movie map which is a great help to orientate yourself in the maze of canals and winding roads of the medieval centre. Killer Ray insults a family of overweight American tourists who want to climb the Belfry tower. Ray: "Well, you lot ain't going up there." Man: "Pardon me? Why?" [...] Ray: "You're a bunch of f..ing elephants." 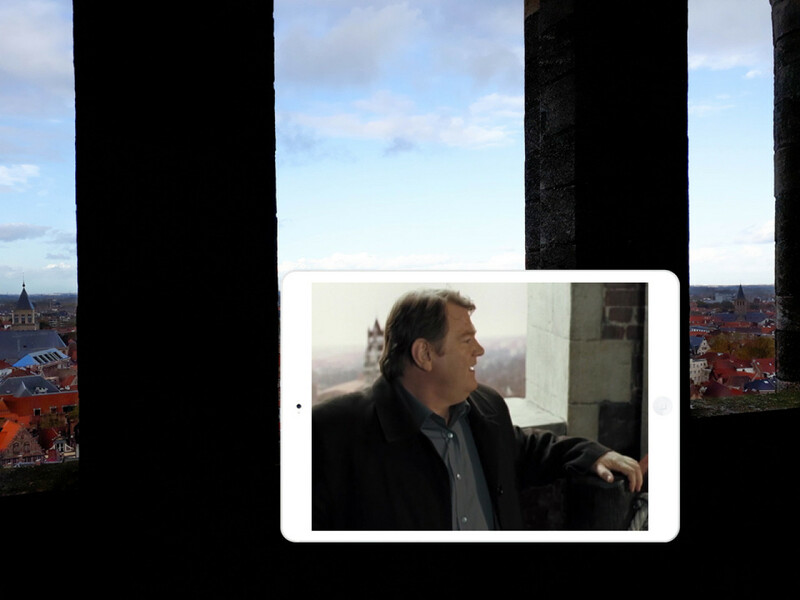 In the meantime, killer Ken is climing up the Belfry tower to take in the views. Ken (quietly): "I like it here". *SPOILER ALERT* Later in the story, gangster boss Harry kills Ken in the tower. 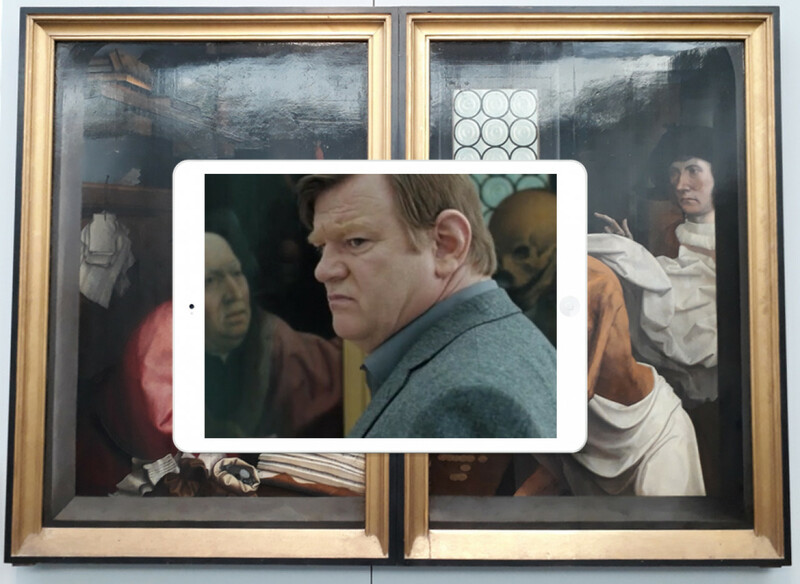 Ken in front of Jan Provost's work Death and the Miser (1500). 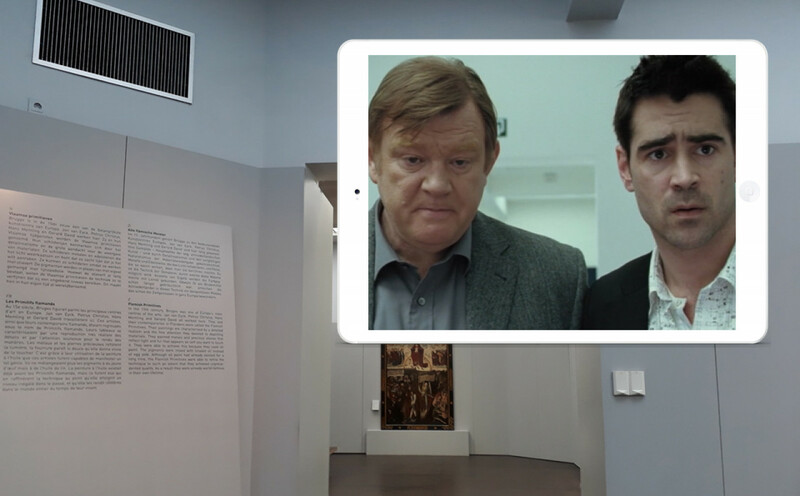 Ken and Ray discuss the Last Judgement, a famous painting by Flemish artist Hieronymus Bosch. Ray: "I quite like this one. All the rest were rubbish by spastics, but this one's quite good. What's it all about then?" At Jan Van Eyckplein square. Ray: "Jesus, I'm not sure I f...ing needed that right now. The bloke who painted it, he must be bonkers." Ken walks along along Spinolarei street, behind him is Jan Van Eyckplein square. Ken: "Ray, did we or did we not agree that if I let you go on your date tonight, we'd do the things I wanted to do today? [...] And that we'd do them without you throwing a f...ing moody, like some 5-year-old who's dropped all his sweets?" 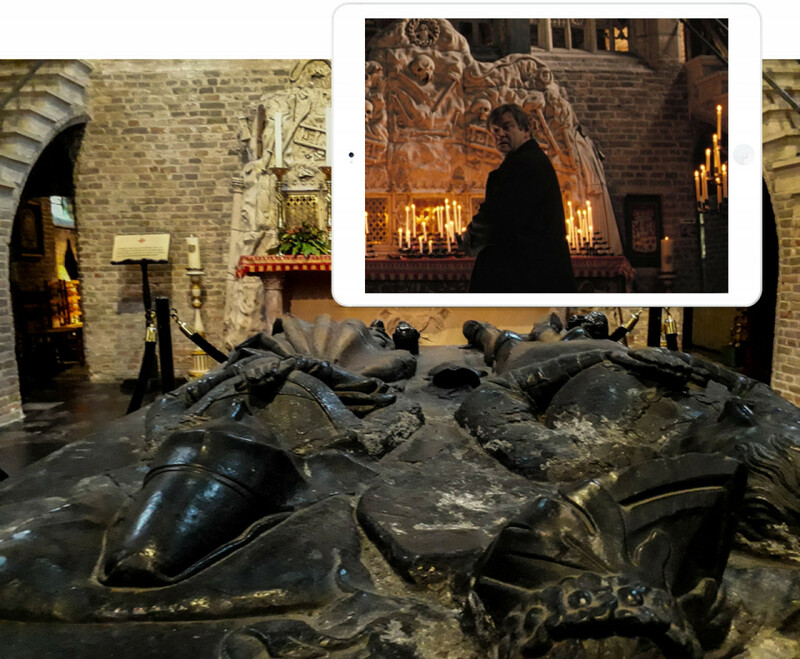 Ken: "Up there, the top altar, is a phial brought back by a Flemish knight from the Crusades in the Holy Land. And that phial, do you know what it's said to contain"? Ray: "No. What's it said to contain?" Ken: "It's said to contain some drops of Jesus Christ's blood." Ken reveals to Ray that he has booked this room for two weeks. Ray: ''For two weeks?! 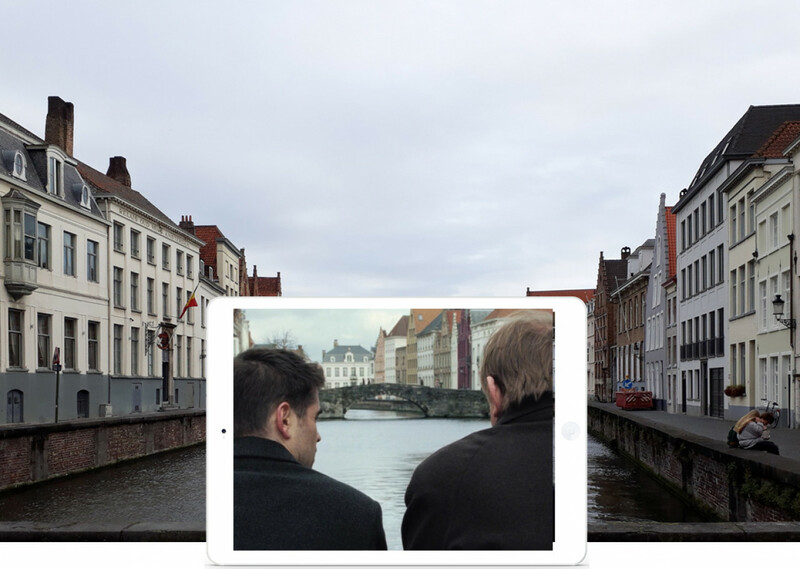 In f...ing Bruges?! 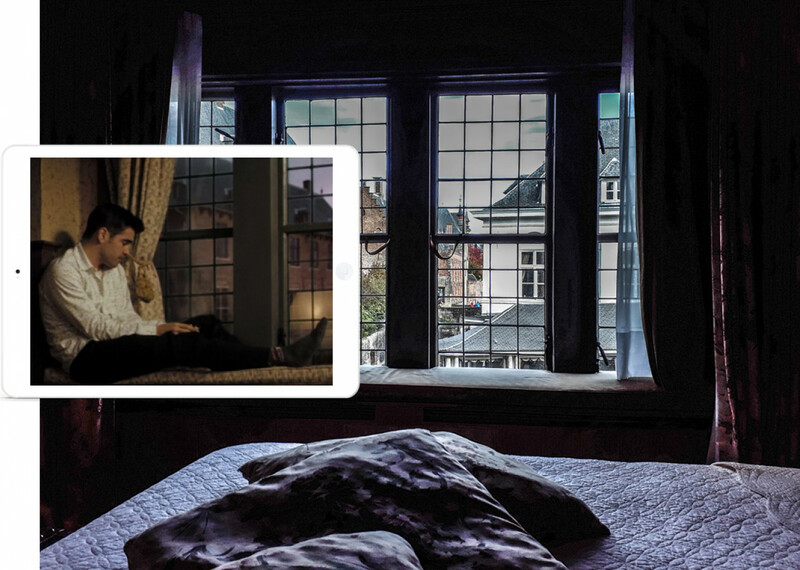 In a room like this?! With you?! No way." Ken: "...and this morning and this afternoon we are doing whatever I want to do. Got it? Ray: "Of course. Which I presume will involve culture." Ken is looking for Ray with the intent to find and kill him by order of his boss Harry. However, Ken fails and Harry has to do it himself. 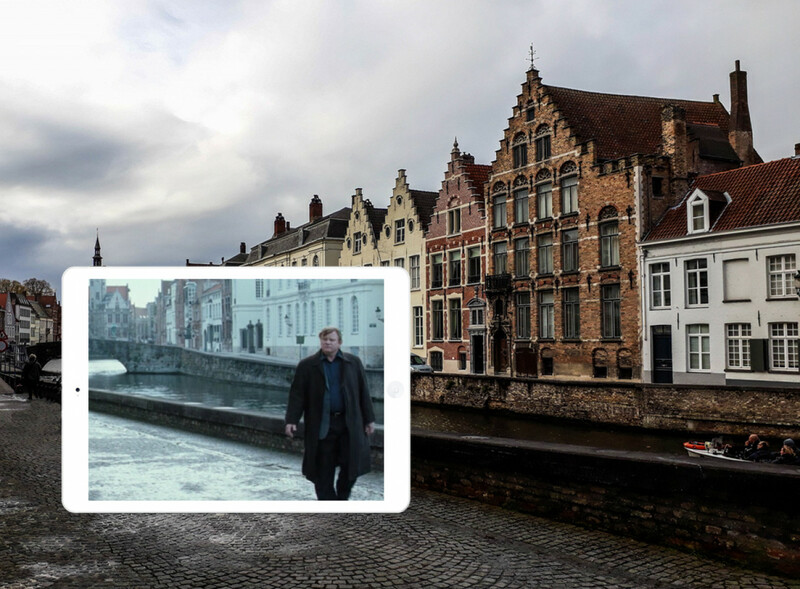 When he arrives in Bruges, he enters the city via the Minnewater bridge. 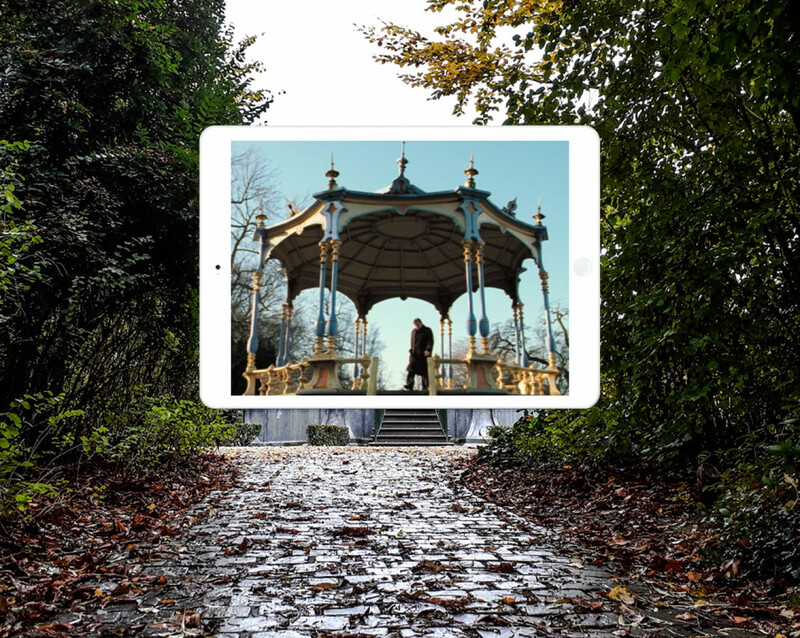 Start by browsing the city's official tourism website. 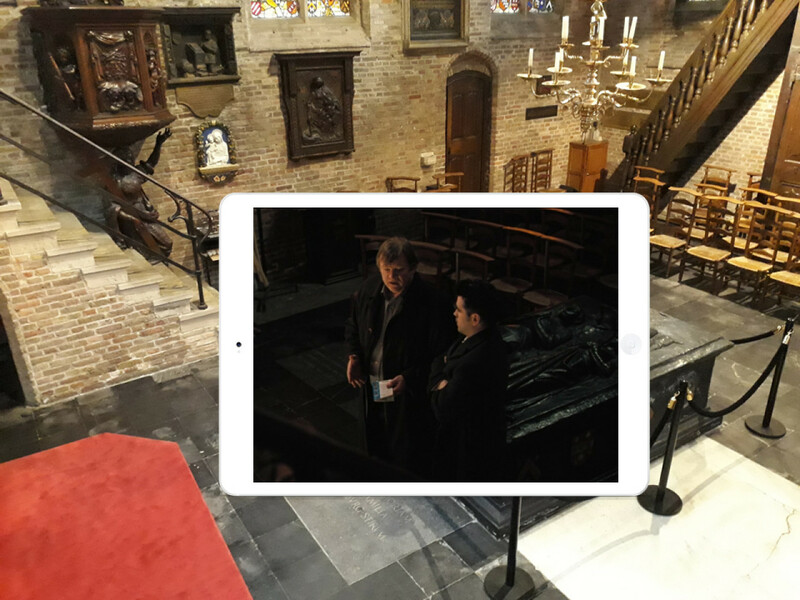 If you need some additional guidance to visit the film locations from the movie In Bruges, you can download an official film location map. The map features thirteen locations. Book a tour through the brewery De Halve Maan. A boat trip along the canals is a must. 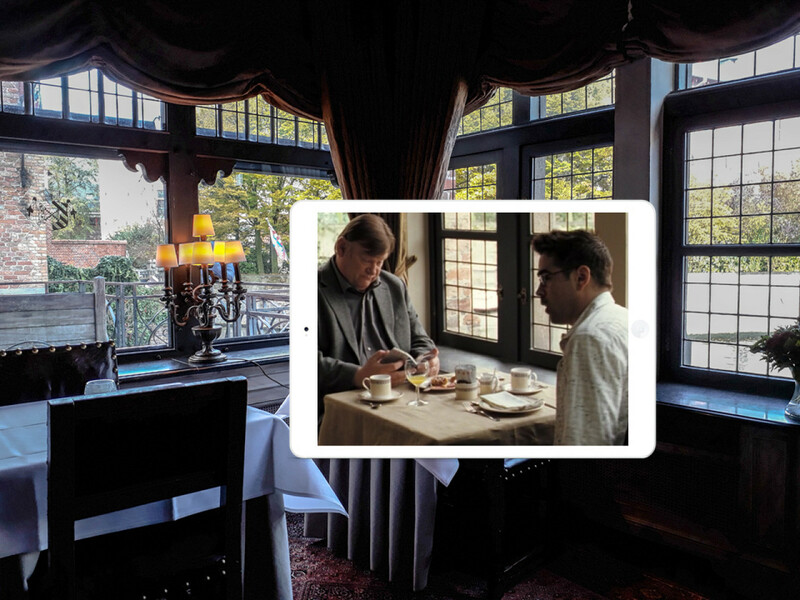 Like Ray and Ken, stay at historic Relais Bourgondisch Cruyce. Scale the 366 steps of the Belfry Tower. Enjoy a pint at the city's oldest pub Bistro ‘t Zwart Huys. Take some time out in the peaceful setting of the Jerusalem church. 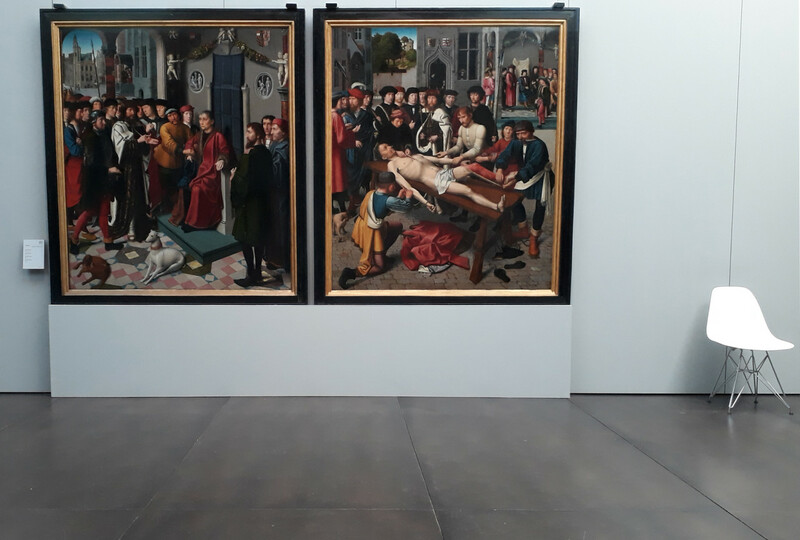 Admire Flemish art at the Groeninge Museum.